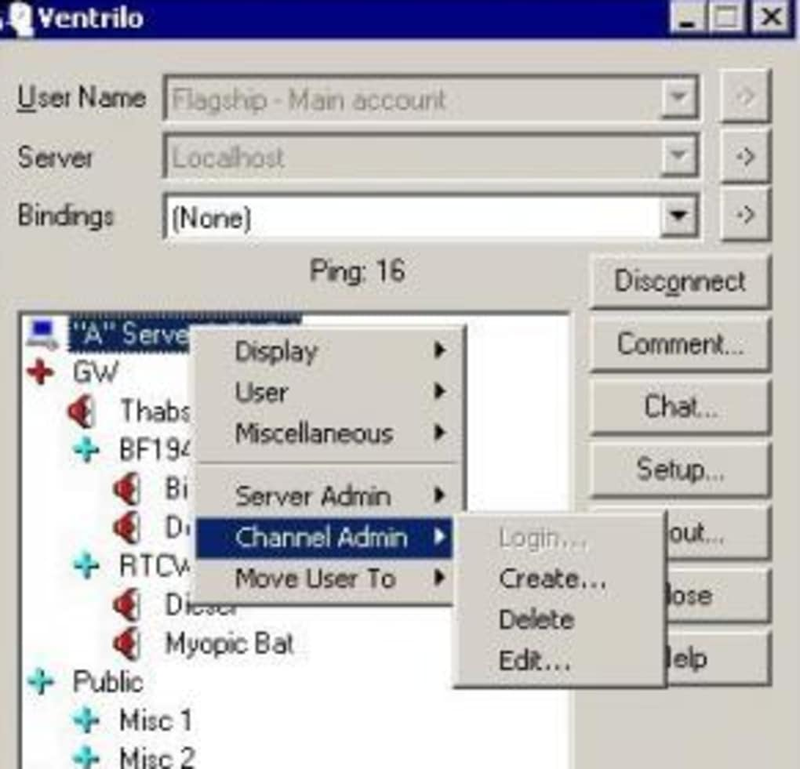 Ventrilo Server is a utility that allows you to create a server for a voice communication program called Ventrilo. To use it, simply decompress and run the ventrilo_srv.exe file at from that moment, you'll be given an IP address which you can your friends can use to connect to the server. The program offers excellent sound quality and os very light on CPU resources. It's an excellent choice for those looking for a simple no fuss interface (compared to the bloatedness of MSN Messenger) and is ideal for beginners because it's easy to learn how to use. The most commonly used features are immediately visible and can be activated with a single click of the mouse. 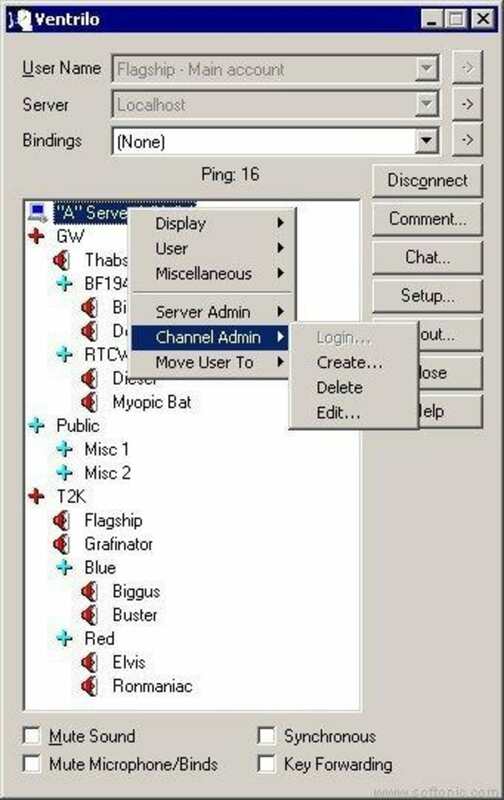 A simple and easy to use solution ofr first time IM users or if you're setting up a server for the first time. What do you think about Ventrilo? Do you recommend it? Why?